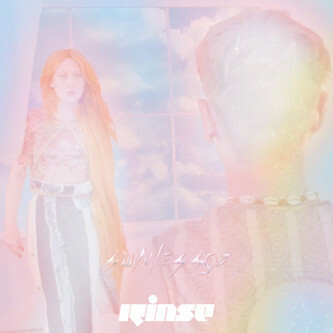 Rinse's sun-kissed charms come good with another pair of shiny, shy pop gems. 'Life' bubbles along with barely a beat to speak of, suspending the tender male/female duet in a cats cradle of colourful synth streaks and cute squeaks. On the other hand, 'KK' slydes up closer to the 'floor with a coy take on Palmistry-style dancehall pop minimalism.